Ten awards isn’t an ordinary thing, it calls for celebration and stirs some desire to experience services at this prestigious chain of hotels. There you have it, ten clean awards! 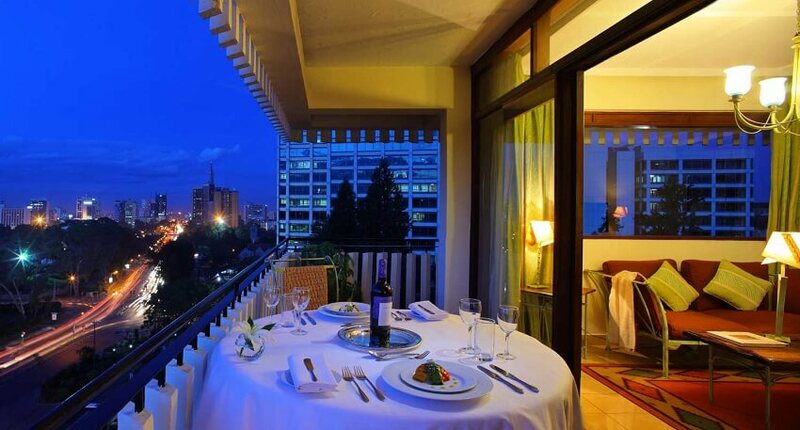 For me, the ‘Best Historical Hotel’ award win makes me want to run to Sarova Stanley. They offer a heritage tour within the hotel, one where you’ll marvel at rich historical story. Which of these awards makes you want an experience with Sarova Hotels and Resorts? Talk to us, we are always eager to feel your pulse.